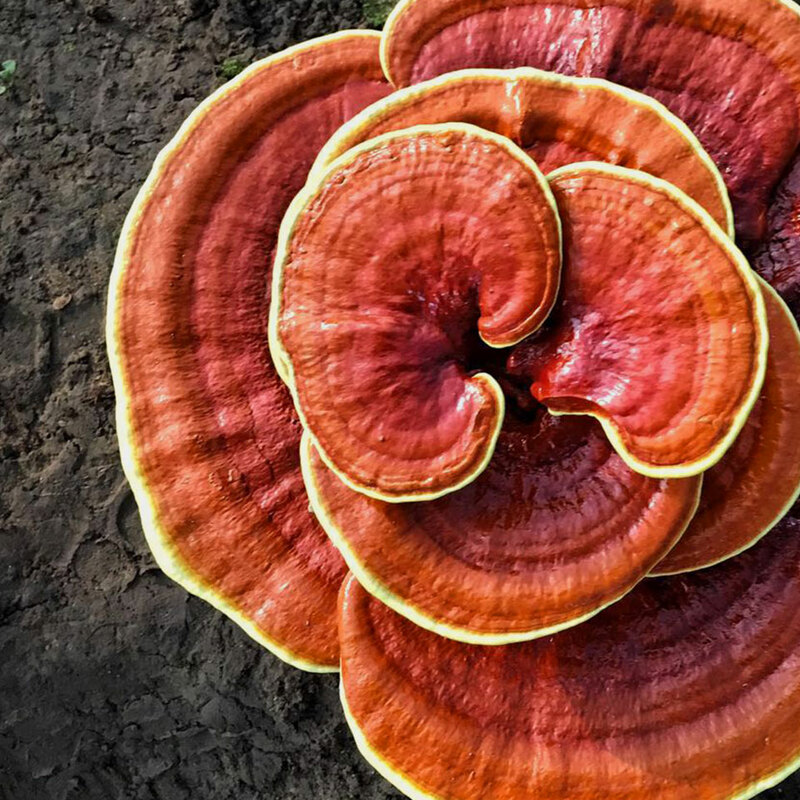 Here at ORGANO, we offer a unique product line that’s become world famous for its incredible taste and distinctive ingredient – Ganoderma lucidum. Distributors and Retail Customers across the globe enjoy our marvelous Ganoderma-infused products every single day. They aren’t the first ones to enjoy these products — and they certainly won’t be the last. The life of this whimsical-looking mushroom has been a never ending journey ever since its discovery over 2000 years ago for its ability to support a healthy immune system because it helps support the growth of your body’s own active immune system cells. Health starts at the cellular level, where energy-related processes and aging of our body’s occur. Every day our immune system is under attack from stress, lack of sleep, poor diet, and pollution. Simple vitamin C is not enough. If you protect and defend your health, you need the power of the secrets of the ancients. Furthermore, antioxidants and a healthy diet can really help your body fight the side effects of inflammation. We use the spores, the mycelium, and the ganoderma cap – each has its own unique blend of antioxidants to support fighting free radicals that can cause inflammation and damage at the cellular level. Ganoderma has been used for centuries to support well-being in Chinese and Japanese cultures and now this treasure has gone global. Through ORGANO products, people all over the world now have the opportunity to enjoy this unique mushroom in its finest and most flavorful manner. 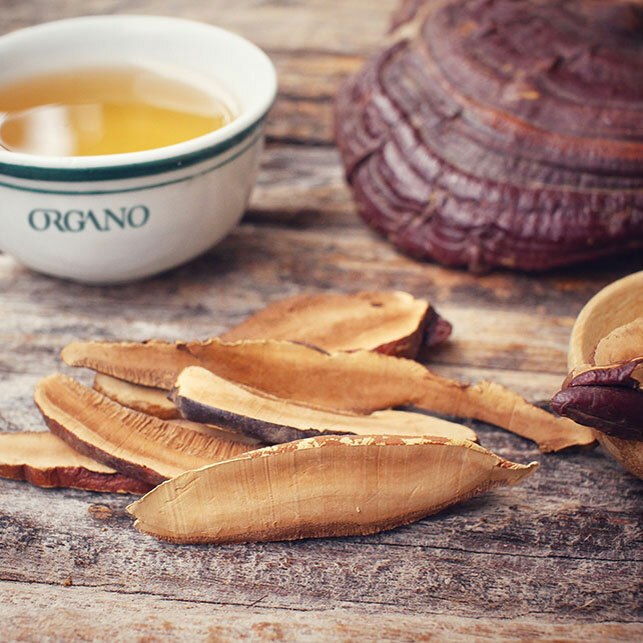 With its prestige and storied history, Ganoderma is one of the most valuable and revered treasures ORGANO has to offer. Ganoderma lucidum goes by many names. It is also known as the “Lingzhi” mushroom and the “Reishi” mushroom. The Chinese name, Lingzhi, means “spiritual potency”, while the Japanese name, Reishi, translates as “King of Herbs”. The Vietnamese name for the Ganoderma mushroom, “linh chi”, literally means “supernatural mushroom”. 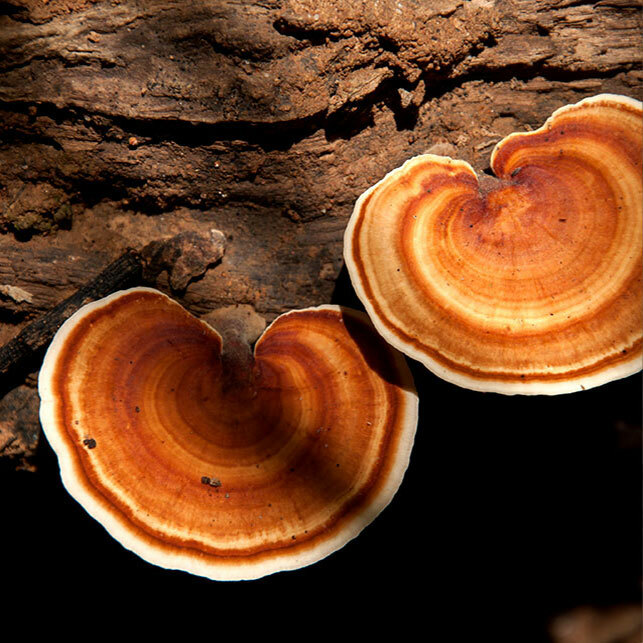 Ganoderma lucidum has a long and prestigious history. It’s been used in traditional Chinese culture for over 2,000 years, making it one of the oldest mushrooms discovered and used to date. 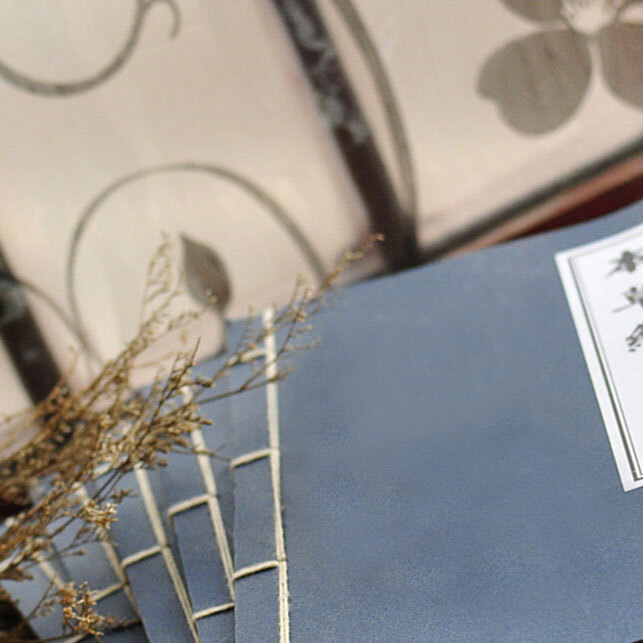 The first book wholly devoted to the description of herbs was Shen Nong Ben Cao Jing, written in the Eastern Han dynasty of China (25-220 AD). This book is also known as “Classic of the Materia Medica” or Shen-nong’s Herbal Classics. It describes botanical, zoological, and mineral substances, and was composed in the second century under the pseudonym of Shen-nong (“the holy farmer”). *This content has been cleared for use in North America. However, there may be slight variations of certain statements based on your country of distributorship.